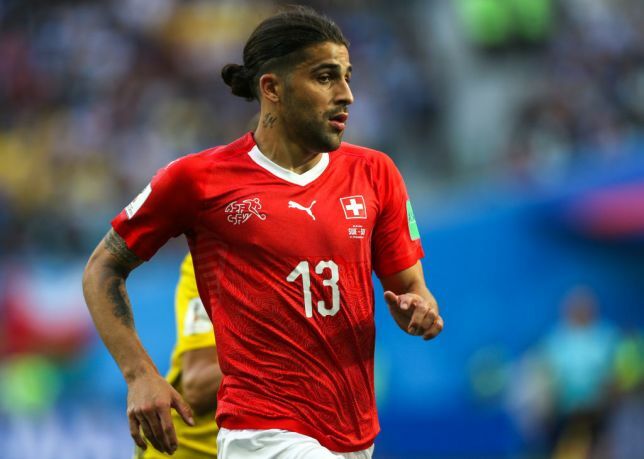 Arsenal are reportedly battling against time for the services of AC Milan left-back Ricardo Rodriguez, that’s according to Daily Mail. Arsenal manager Unai Emery is preparing for his first season at the Emirates Stadium and he has gotten some top defenders ahead of the season so as to prevents conceding cheap goals. However, the British media are reporting that the Spanish tactician is not yet satisfied with the numbers of defenders he’s gotten so far, so he’s is in the race to capture the 25-year-old left-back before the close of the transfer period. Emery won’t be without Sead Kolacinac for the first 10 weeks of the season, while Nacho Monreal is also out of action for short spell after he returned from the world cup with a minor knee injury. Emery will need to make a huge offer to the Serie A giants if he must win the race for the defender’s signature. In the same report, the San Siro outfits are unwilling to let go of the Switzerland international but they could be made to change their mind if the Gunners could make an offer not less than £30m for his services. Having said that, the North London club have been busy throughout the transfer period and many of their fans would be expecting a great season ahead, considering the player’s they’ve already captured.